For all of you who identify as otaku, nerd, weeaboo, or connoisseur of Japanese cartoons, then you are surely aware of the upcoming convention coming up to cater to all of our needs! That's right! 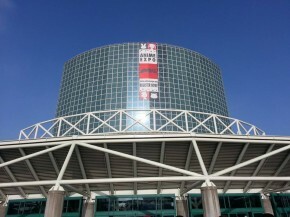 I'm talking about Anime Expo, being held at the Los Angeles Convention Center over in Los Angeles, California! This wonderful convention happens every year across the 4th of July weekend, usually from the 2nd-5th or 3rd-6th, but encompasses everything that would be involved in the realm of Japanese Animation, video game culture, and pop culture as well! It's at these kinds of conventions that you will find some of the greatest of people, either artists you may admire for shows that have encompassed your childhood, or show off your coolest cosplay in an area that everyone will recognize you as your character, and can nerd out with everyone. 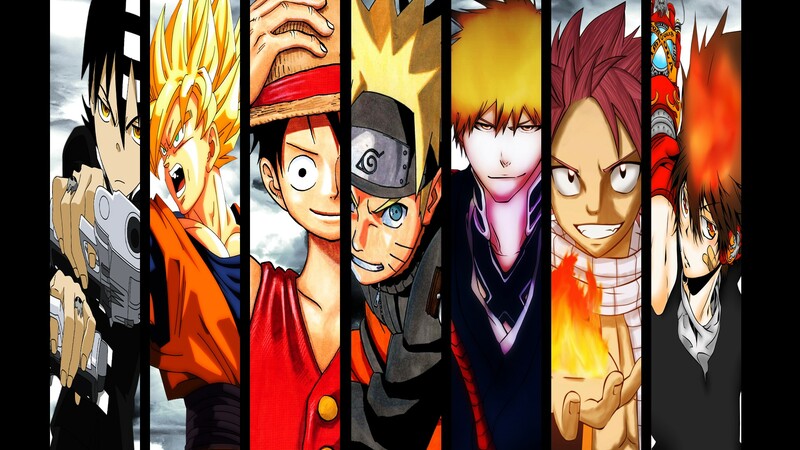 If you are unfamiliar with anime, then the easiest way you can think of it as Japanese animations/cartoons. They have been popularized by western culture, becoming a large staple such that of Pokemon, Dragon Ball Z, Yugioh, Naruto and Bleach. These are of course the shows that are considered "mainstream", as many people have heard of them or had seen them at one point, and have been the most popular overseas. 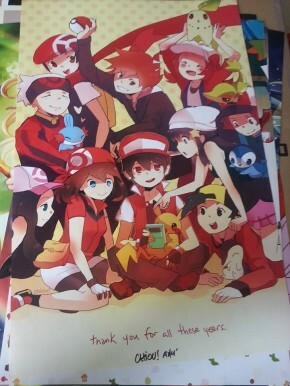 As with any show, they may possess some intense themes, whether they be bouts of violence (Dragon Ball Z), or full of life lessons and progression (Pokemon), or maybe even be full of feeling and emotion (Angel Beats, one of my favorites). 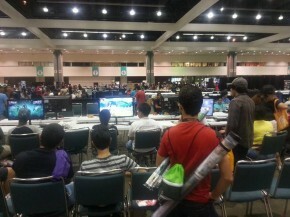 But of course, with a convention of this size, there is much more than just anime as well! 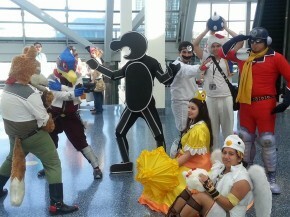 Video game culture and pop culture have become such a large staple within the industry, that they have basically been embedded into the conventions as well. Whether you are a user of those "dank memes", or perhaps you're within a certain fandom revolving around a video game, then you will find your place within the ranks of attendees that participate as well! 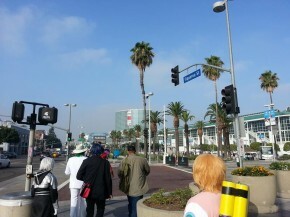 You can see the convention hall in the distance! 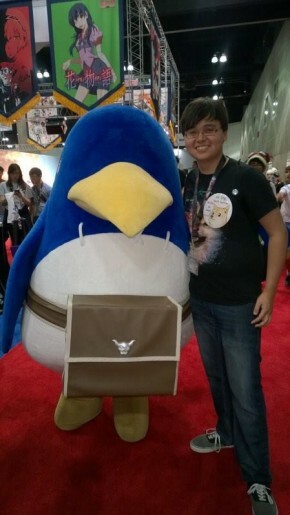 Me with a (Larger than Life) Prinny from the Disgaea Series! 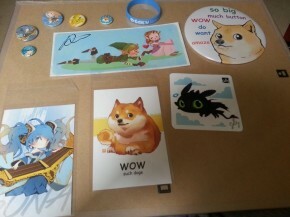 Some small prints and miscellaneous merch.. Some get a little larger..
And some get even larger than that! Maybe even almost 4 feet in length! These conventions are incredible experiences to say the least, whether you're sitting in on panels, or playing around with people from around the world in video games and celebration of this culture. 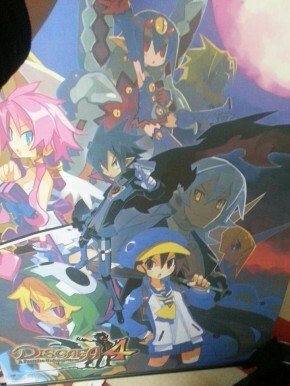 It's a blast to say the least, and if you're going to AX2015 this year, then perhaps I'll see you at the IA Concert, or perhaps at the Super Smash Bros for Wii U tournament!